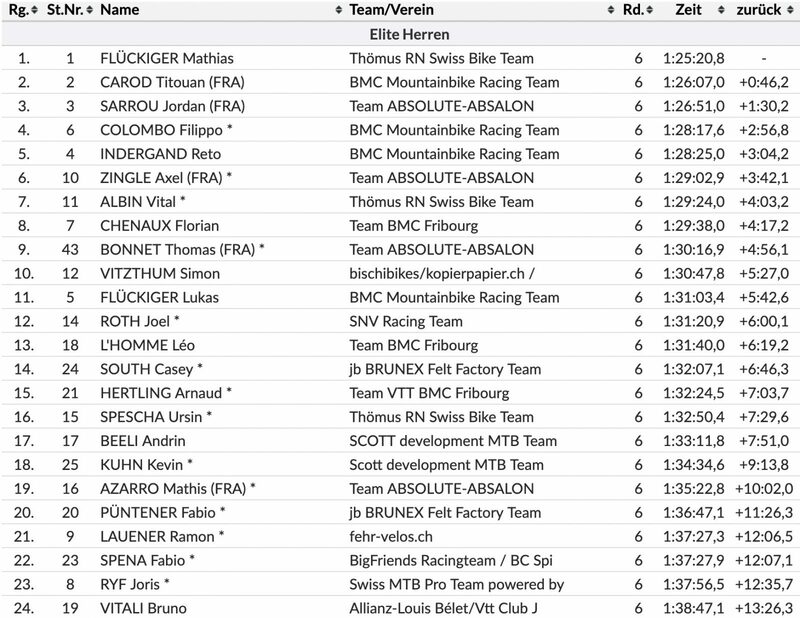 This year’s edition of the Tamaro Trophy (Switzerland) was a real challenge for all riders. Due to the rain of the past days, the very technical track became even more difficult, as you can see from the video. Filippo Colombo’s BMC Fourstroke. He finished fourth today, keep an eye on this young gun! A first look at a fully built up trail bike from Atherton Bikes. Remy Morton makes Queenstown's trail look effortless.